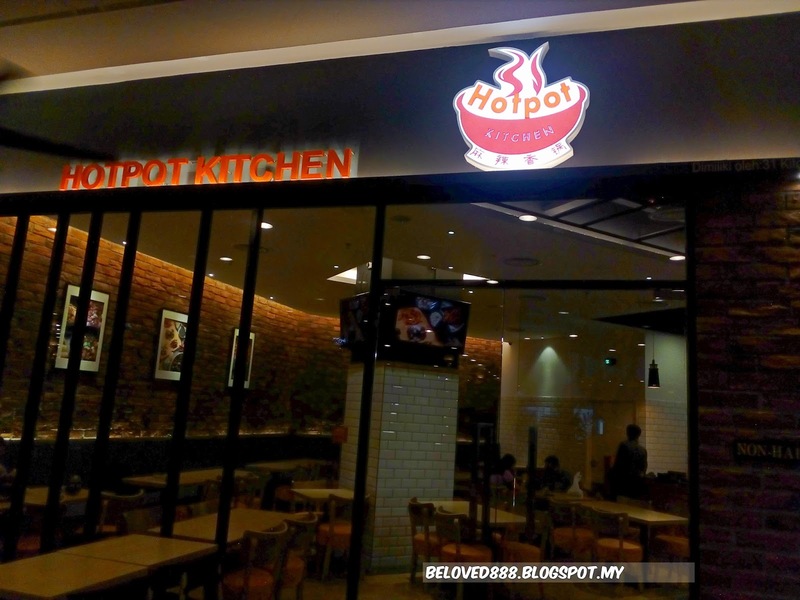 Good news for foodie as Hotpot Kitchen has opened their 1st restaurant at Malaysia. 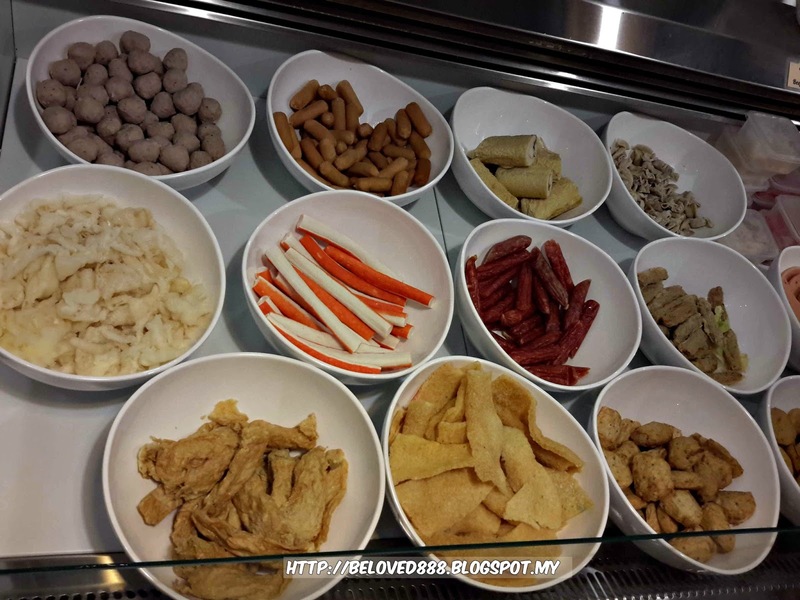 Hotpot Kitchen is located at 1st Floor, One Utama Shopping Mall. 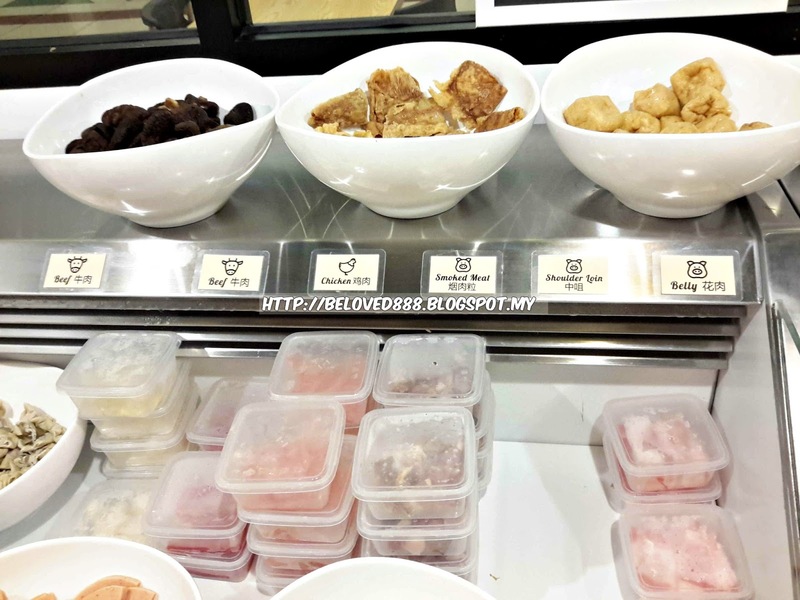 The owner has a good chemistry in food whereby he brings a new concept of food into Malaysia. 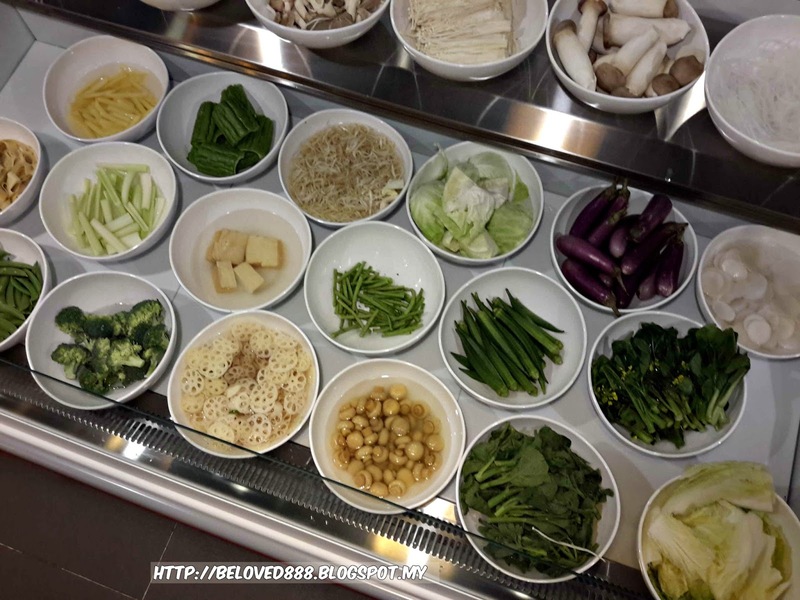 First, customers need to choose their preference vegetables & meat. 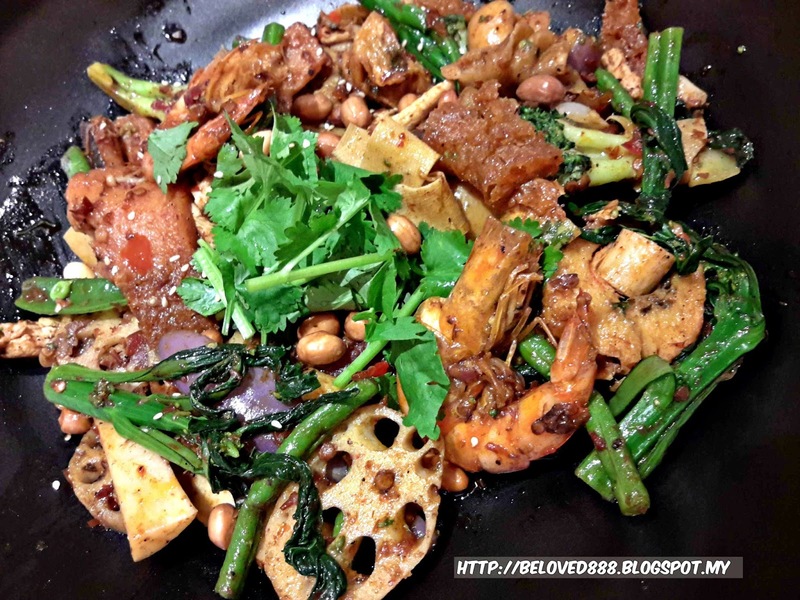 All the ingredients serve are fresh as the owner will ensure they serve the good quality of food to their customers. Secondly you can choose your favorite ( level of spiciness). The spiciness level is acceptable. 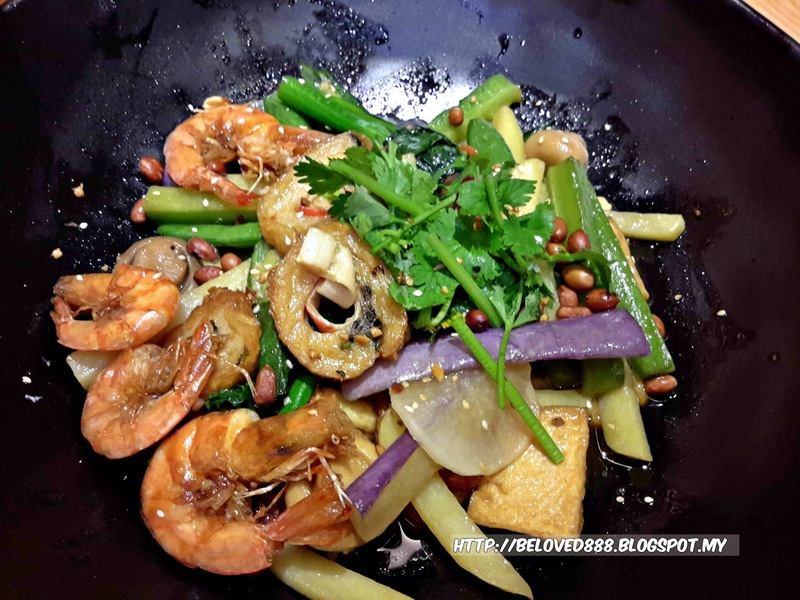 You can pair your dishes with rice or handmade noodles. Highly recommend for their handmade noodles as no preservative been add on. Once you have done with your selection, proceed to the counter to make a payment. The food will be ready to be served once it has prepared by the chef. 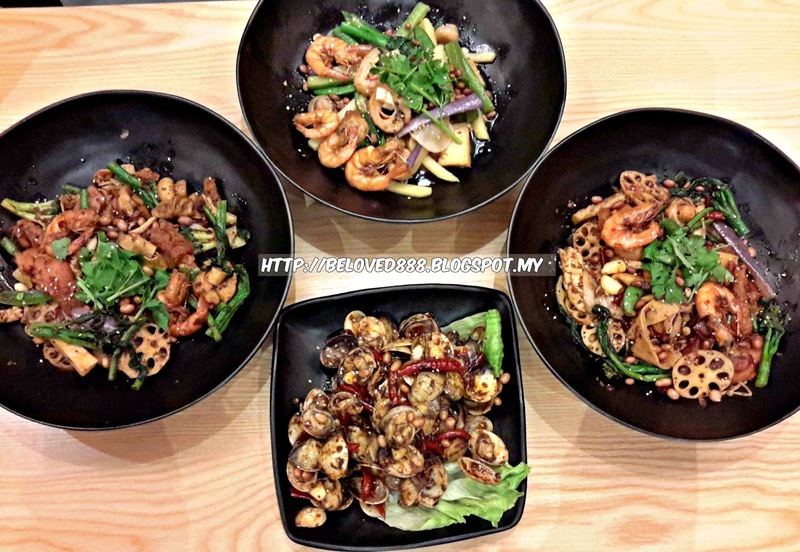 I love how the owner create a perfect spiciness level that suit our Malaysian taste bud. The nice fragrant of the taste staying strong in my mind. 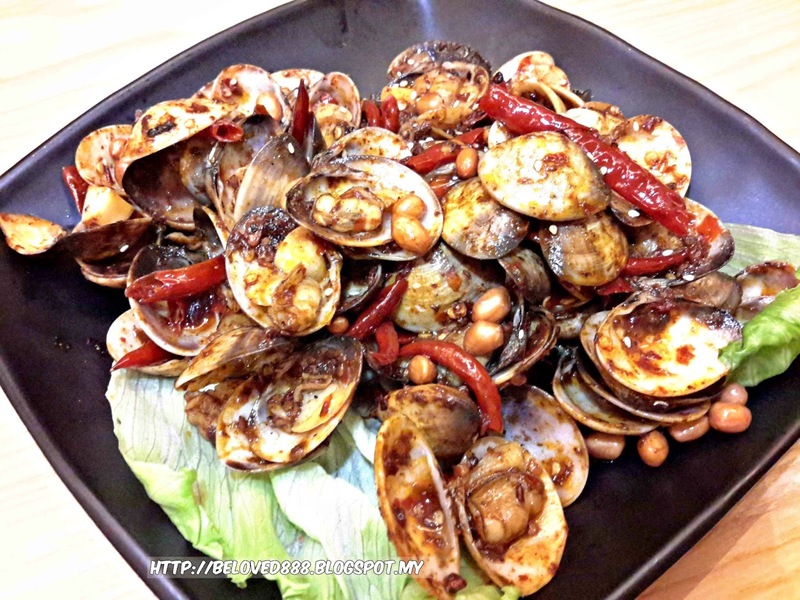 Hotpot kitchen do offer set lunch with affordable price. 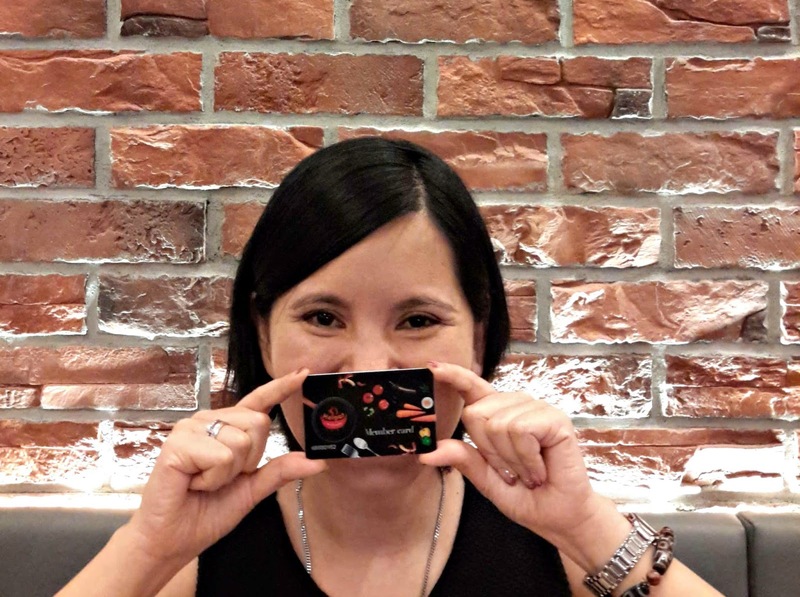 Hotpot Kitchen also offer free member card whereby members can enjoy 10% discount when they dine in at Hotpot Kitchen. On top of that, members can enjoy a free birthday cake/dessert when celebrating their birthday here, from November onward (advance notice required).